On April 15 The Victoria Jazz Orchestra will be joined by one of Canada`s most distinguished saxophonists, the great PJ Perry. 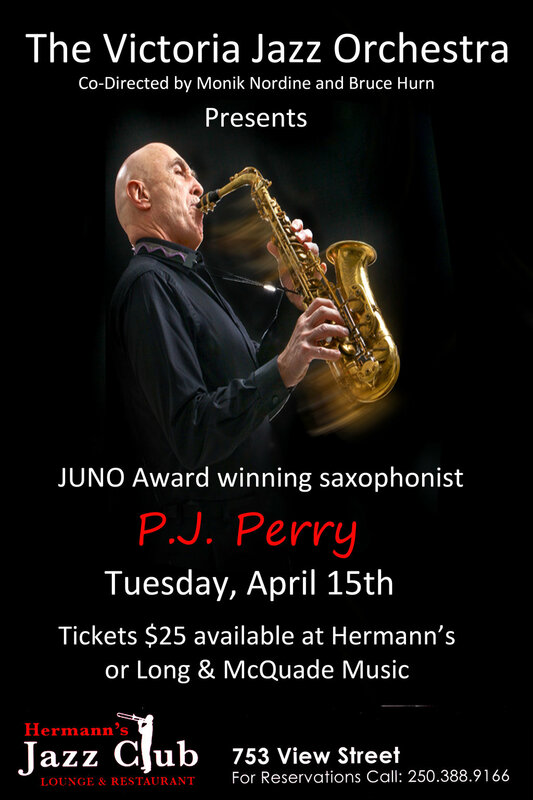 Comprised of the city`s most prominent and accomplished jazz artists, The Victoria Jazz Orchestra performs monthly at Hermann's Jazz Club on every third Tuesday and each show features new material as well as guest conductors and guest soloists. 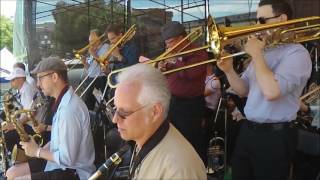 The repertoire features Boss Brass arrangements as well as those of Bruce Hurn, Monik Nordine and other band members.